From cybersecurity and government surveillance to immigration and patents, Sarah Beth Jansen is hard-wired into the biggest tech issues in Washington. Her proven industry leadership and counsel are an indispensable resource for Franklin Square Group clients. 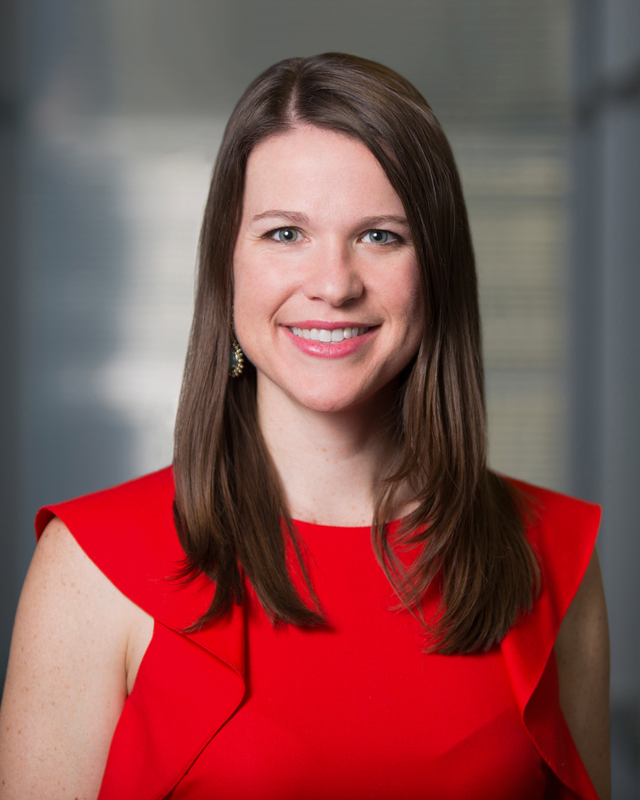 At the Information Technology Industry Council, Sarah Beth drove policy development and advocacy for over 60 of the world’s most innovative technology companies. As Senior Director of Government Affairs & Policy Counsel, Sarah Beth guided companies on cybersecurity, intellectual property, and high-skilled immigration policy, increasing ITI’s influence on Capitol Hill and in the new administration. Sarah Beth spent almost 7 years in the Senate as counsel to Senator Tom Coburn, M.D. on the Senate Committee on Homeland Security and Governmental Affairs (HSGAC) and on the Senate Judiciary Committee. She advised the senator on a range of issues including intellectual property, where she worked on both the PRO-IP Act and the America Invents Act, immigration, antitrust, data security, nominations, and oversight of the Departments of Justice and Homeland Security. During law school, Sarah Beth spent her summers on Capitol Hill as a legal intern on the House Committee on the Judiciary, Subcommittee on Courts, the Internet, and Intellectual Property, the House Committee on Financial Services, and with Senator Jeff Sessions on the Senate Committee on the Judiciary. Before entering public service, Sarah Beth worked for three years in the financial services industry in Birmingham, Alabama. Sarah Beth is from Memphis, Tennessee, and earned her J.D. from The University of Alabama School of Law and her B.S.B.A. in Finance from Auburn University.